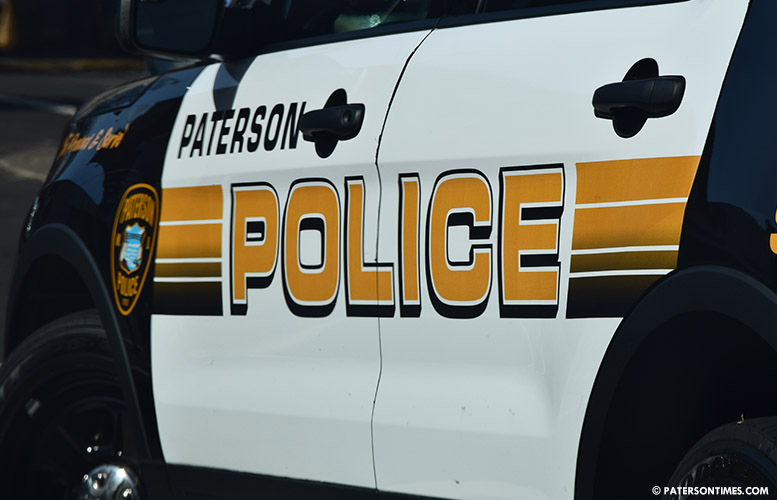 A man from Bergen County was wounded in a shooting on East 24th Street early Thursday morning, according to the Passaic County Prosecutor’s Office. The victim, 35, of Garfield, came into St. Joseph’s Regional Medical Center seeking treatment for a non-fatal gunshot wound at around 12:38 a.m.
Police determined he was injured in a shooting on East 24th Street between 14th and 15th avenues. Authorities continue to investigate the shooting. Anyone with information is asked to call Paterson Police Ceasefire Unit at 973-321-1342. Non judgemental here, but yea that is a classic situation of something negative.